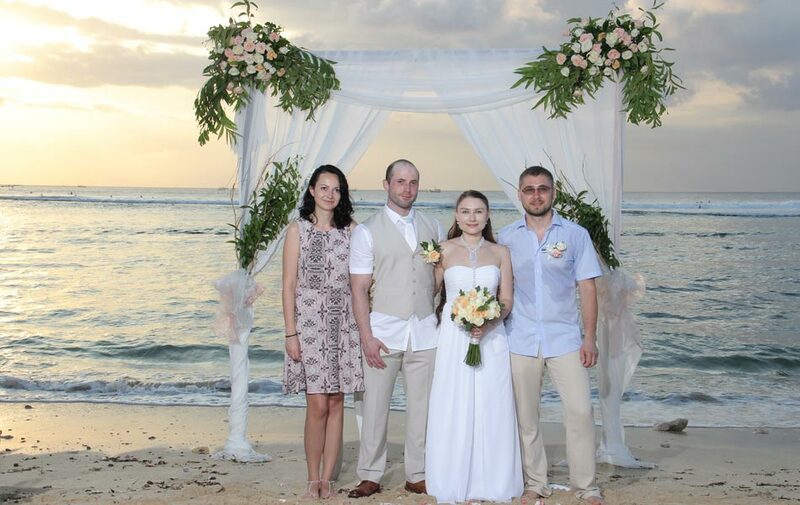 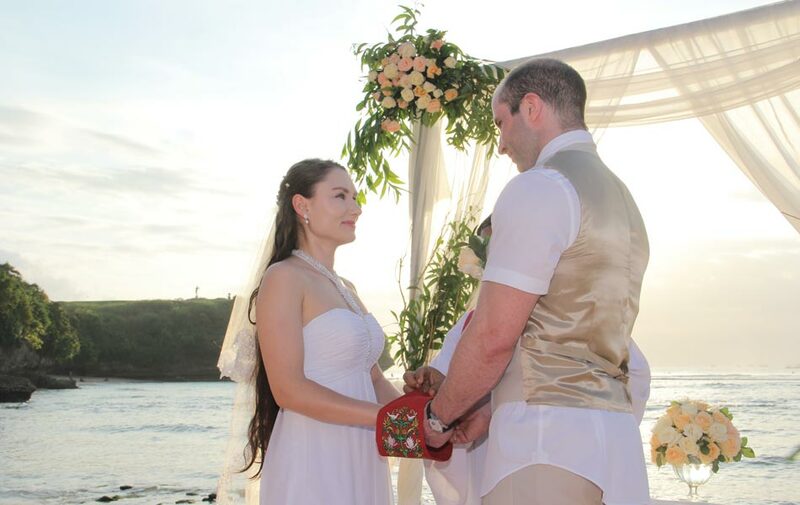 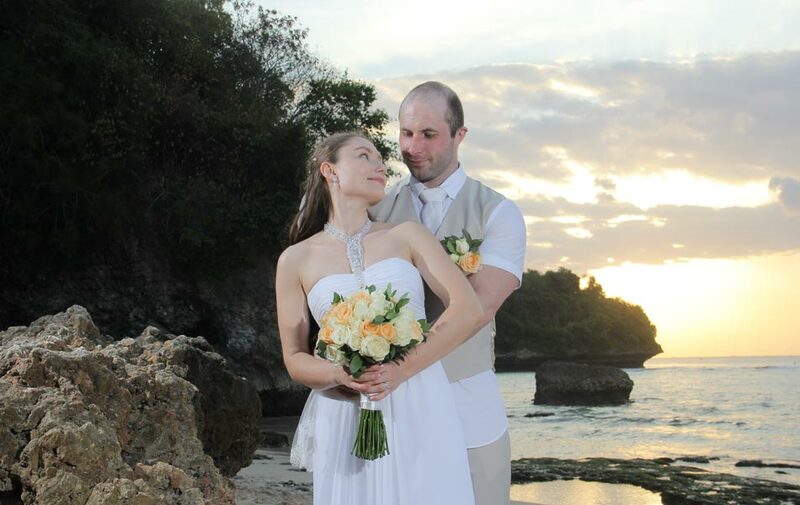 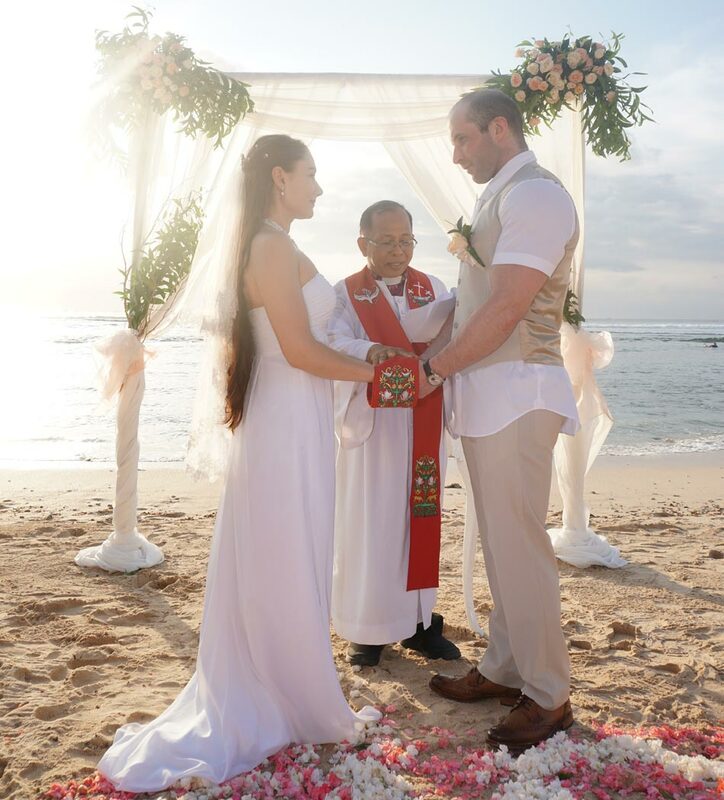 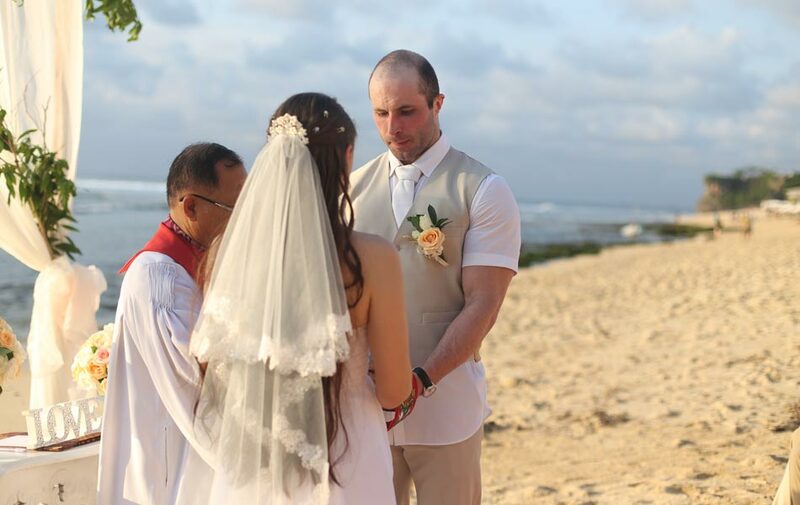 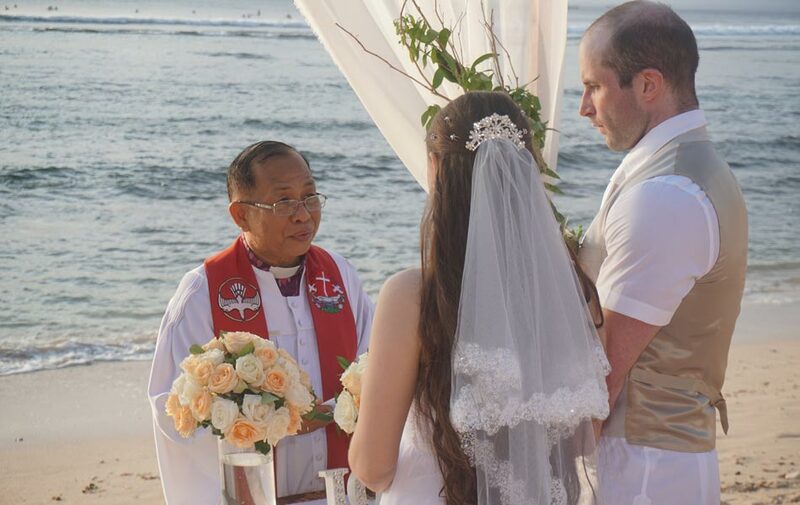 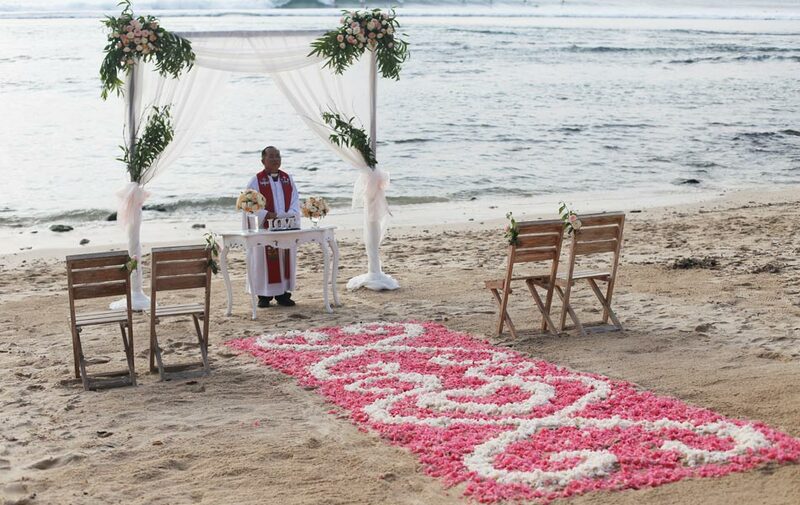 Flying thousands miles, Valeria and Peter finally had a dream wedding in Bali to strenghthen their relationship and entering the marriage life. 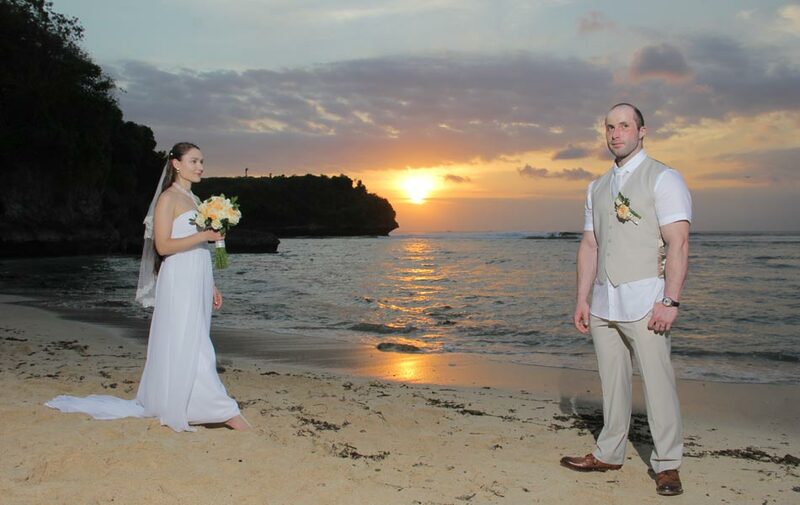 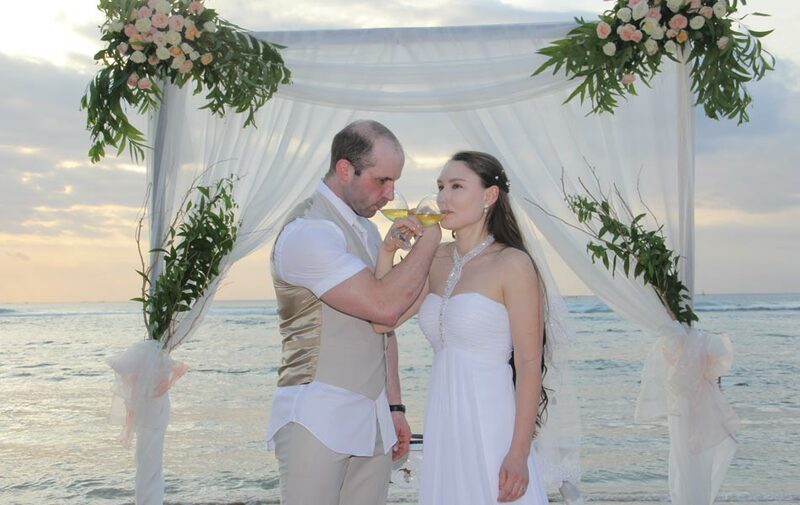 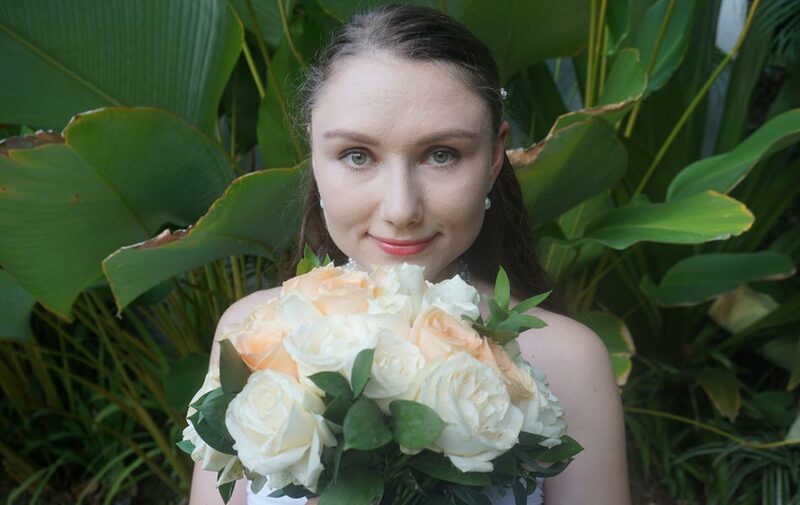 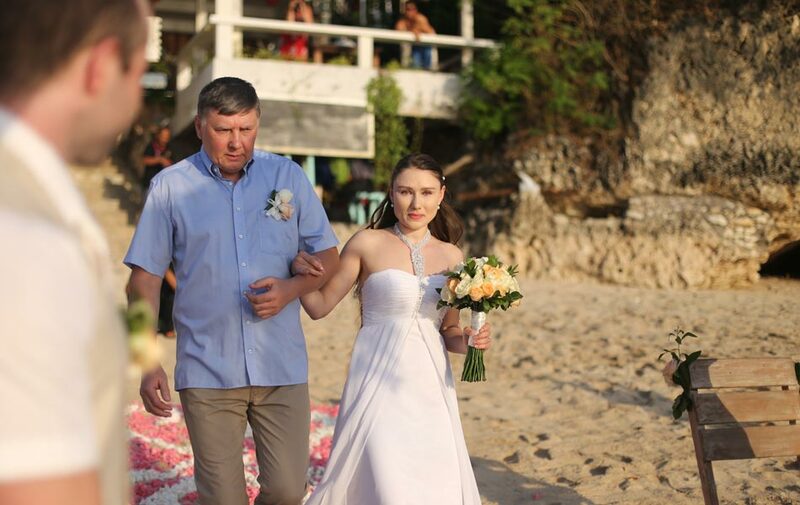 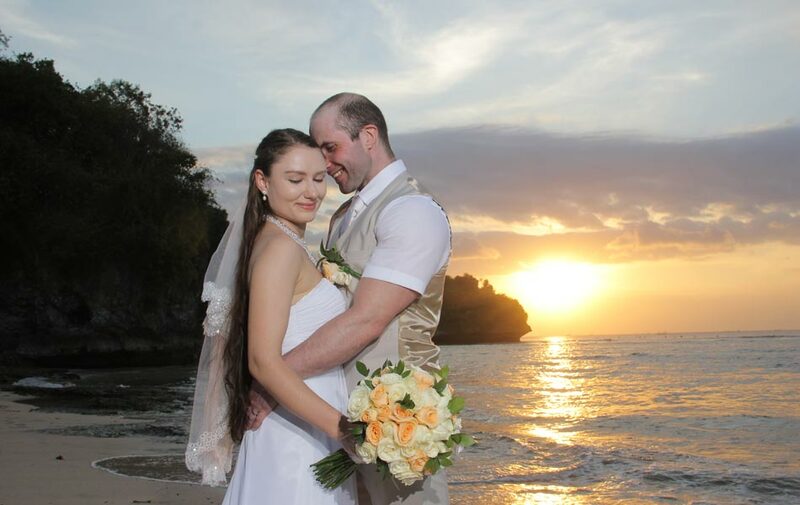 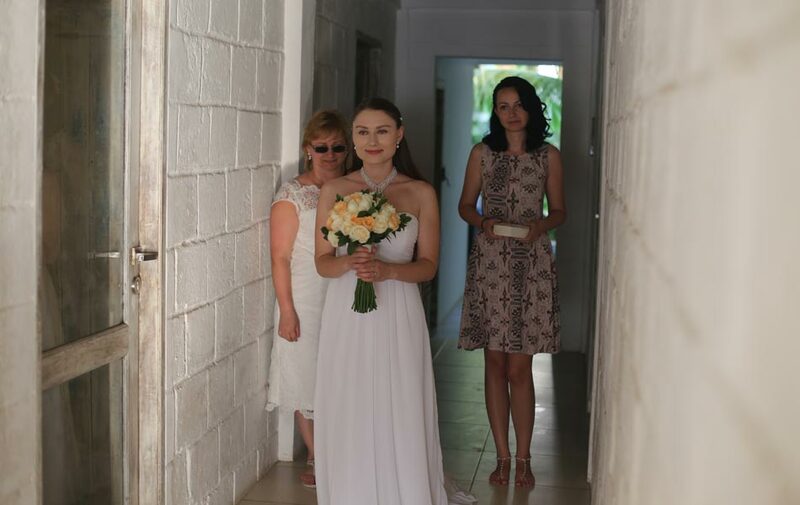 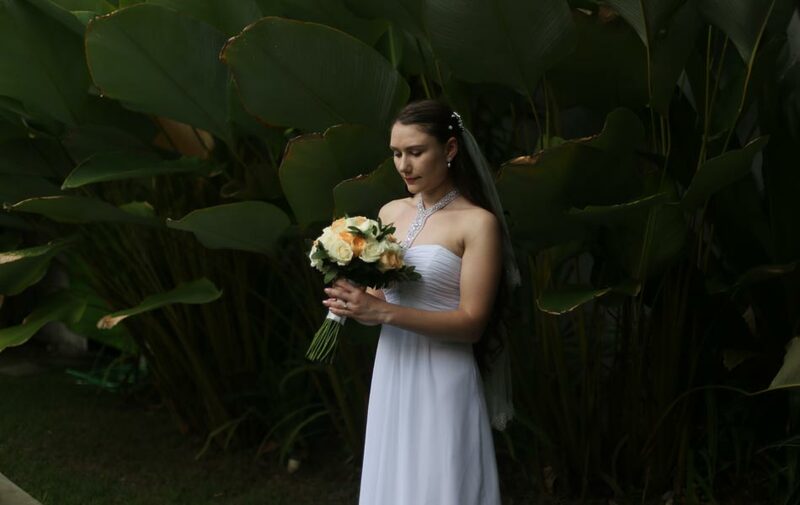 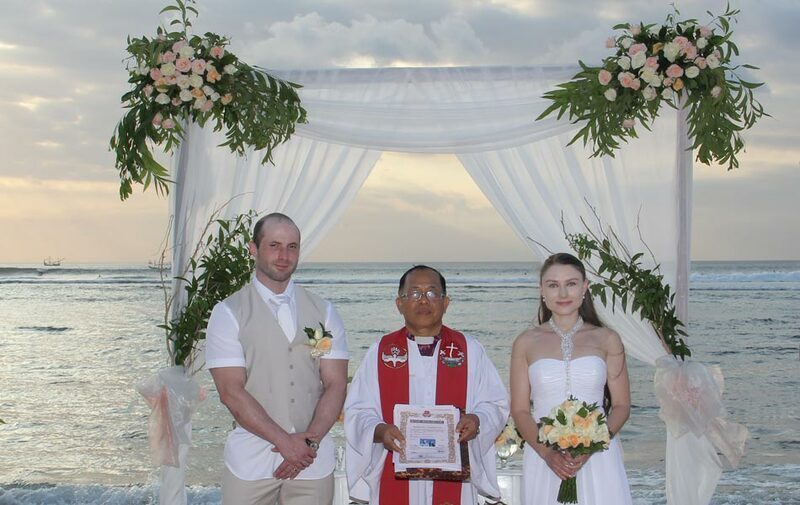 Surrounded by family and friends, ceremony was intimate with beautiful sunset and sound of the sea as the background. 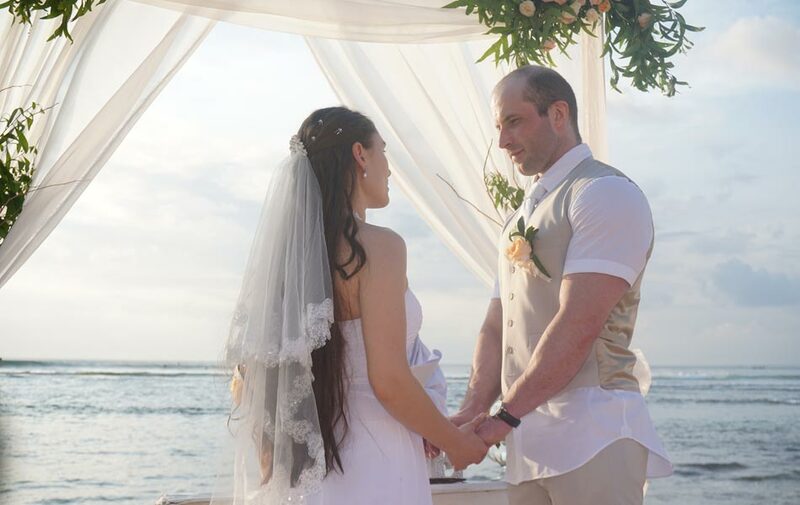 It was an honor for us to be part of their love celebration and we wish them happiness forever and always support each other in any conditions.